Woe is Me Peach. . HD Wallpaper and background images in the Princess Peach club tagged: peach nintendo characters super princess peach princess peach princess mario icons nintendo. i feel you peach! people dont understand what peachy-chan goes though getting kidnapped! 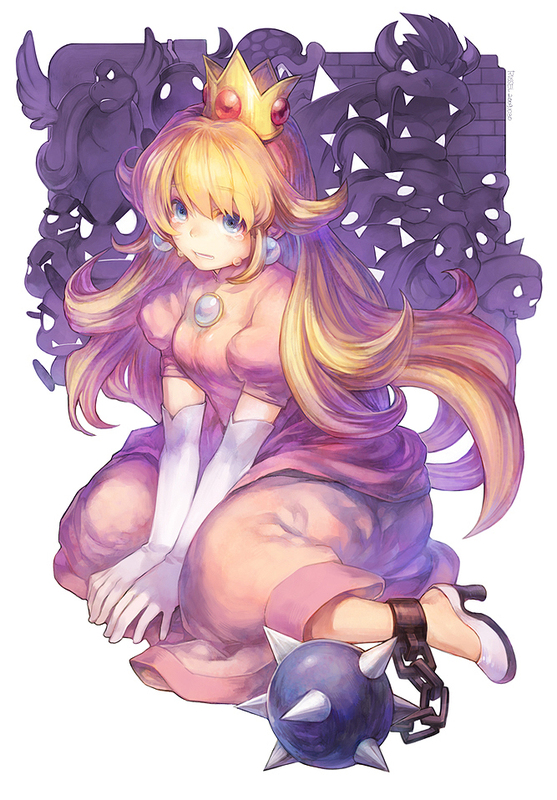 ITS NOT SO BAD THAT PEACH IS ALWAYS KIDNAPPED! i think it makes her 1000 times more cuter. i like your comment you rock!!!!!!!!! !